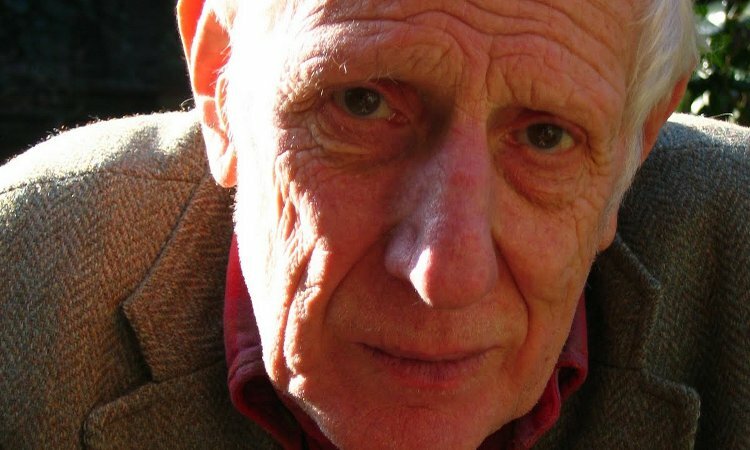 Sir Jonathan Miller’s impact on British culture has been phenomenal, and he is often referred to as one of Britain’s most insightful polymaths: as an actor, doctor, TV presenter, film and opera director and sculptor, he has worked with and helped launch the careers of some our greatest actors including Peter Cook and Dudley Moore. 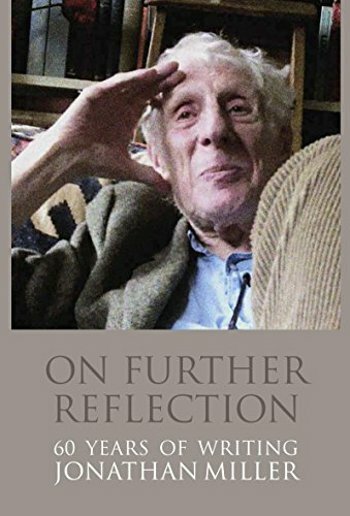 A man who bridges the divide between art and science, his new book On Further Reflection: 60 Years of Writing is his selection from his vast and varied writings which encompass many areas from mesmerism to neurology, parody to reportage. This is a unique opportunity to spend a stimulating and engaging evening with one of the great and influential thinkers of our time.